Our classic black cycling shorts are now offered for junior cyclists. 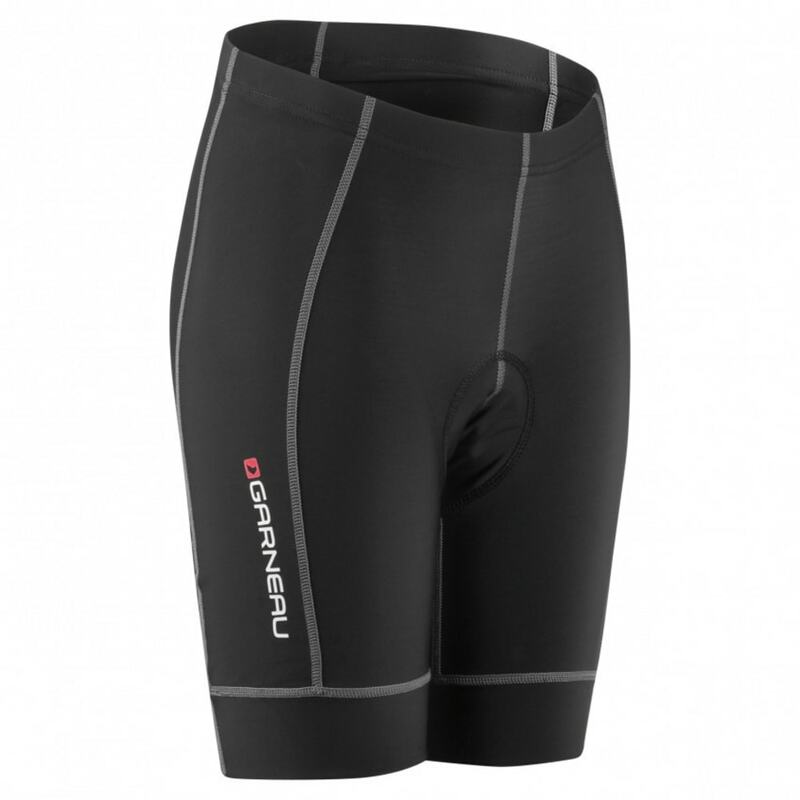 The Request Promax Jr cycling shorts are designed for optimal comfort. Signature Mat fabric is a 4-way stretchable high-performance spandex blend that provides a 50 UPF/SPF protection from the sun’s harmful rays. A Powerband compressive cuff reduces lower leg pressure and provides support without restricting circulation. The shorts are equipped with the Promax Flex chamois, a 4-way stretch pre-molded padding that provides a better fit while riding. Its high-density foam provides a better support and the seamless construction eliminates pinching points and chafing. 88% polyester, 12% spandex top layer for better moisture management and good stretchability. 4-way stretch premolded padding provides a better fit while riding. High-density foam for a better support.